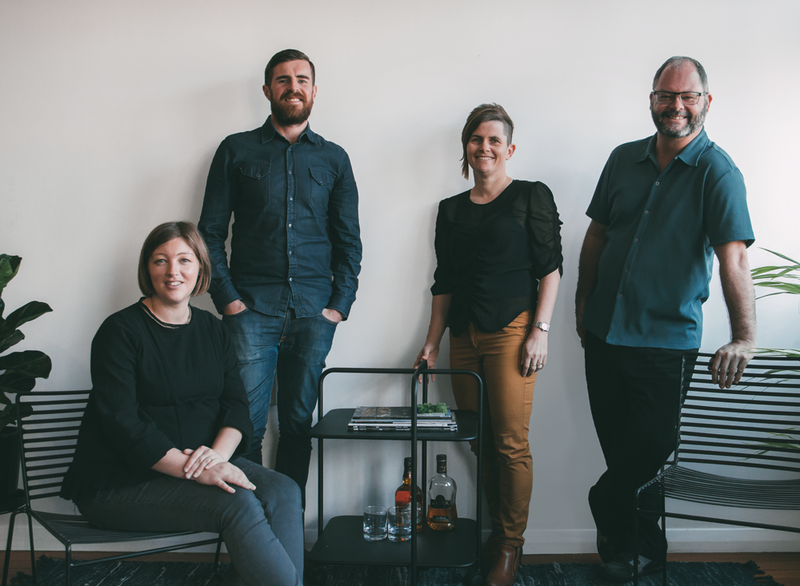 We are an independent and collaborative architecture practice based in New Plymouth, New Zealand. 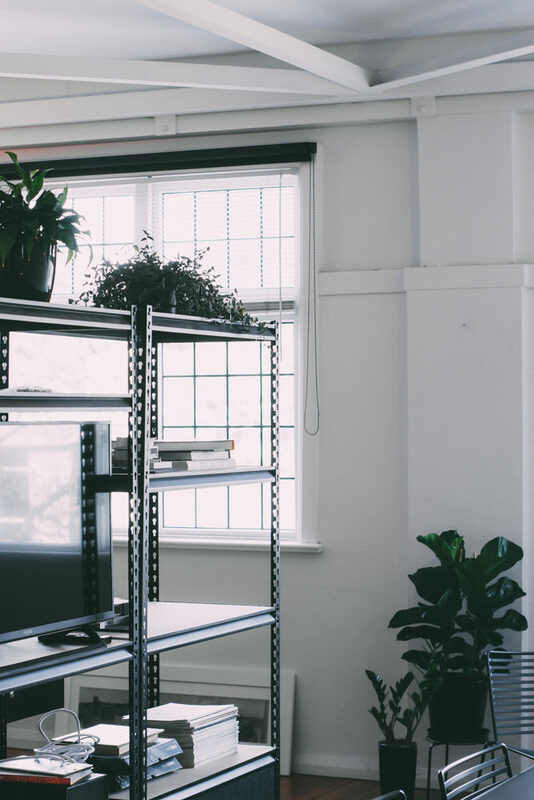 We work with a diverse range of people and companies to create spaces that work and impress. We believe the client/customer and their habits form a space whether it be residential or commercial. This NZIA Practice was founded in 2013 by Brady and Sarah Gibbons on their return to New Zealand. The two Registered Architects have extensive experience with forward thinking, award winning practices in Wellington, Sydney and London.